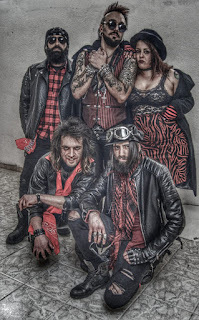 Tracy Grave Announces New Look, Album Info and Sanremo Rock Live Tour! 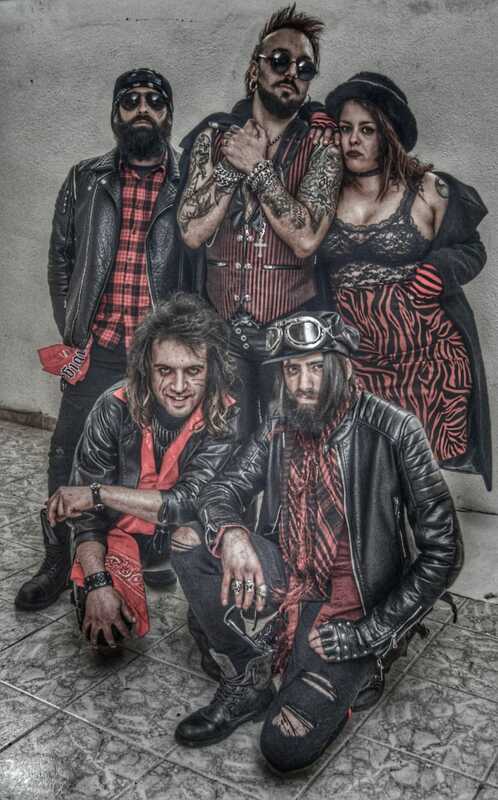 Tracy Grave are coming back with an all new image that's more aggressive and more sleazy too. Along with their new album coming in 2010 and a European tour that will accompany the release of the album! The band is currently at work on some new top secret material that declares that this new album will be different from their debut album "Sleazy Future", released just last year in March of 2018. While they are not betraying their sleaze glam roots, Tracy Grave guarantees that the next job will be more impetuous and streetwise than their predecessor release. In addition to this news, come next month on Sunday April 14th 2019 out in the prestigious Club Vintage Cafe Sassari, Tracy Grave will be performing live for the Sanremo Rock Live Tour Sardinia, for the selection of regional finals 2019, 32nd edition. Technical partners: Eko Guitars - FBT. Media institutional partner: F.I.P.I International Federation for Intellectual Heritage.